The Lemonade Diet is the portion of The Master Cleanse during which you consume only the Lemonade. It is a diet in the sense that you are restricted to a certain food. The phrase “The Lemonade Diet” is often used synonymously with The Master Cleanse, but I break it down in order to describe the portion of The Master Cleanse when you consume the nutrients and energy from the Fresh Lemon Juice, Rich Maple Syrup, and Organic Cayenne Pepper. Ease-In and Ease-Out: The 3 days before and after The Lemonade Diet that slowly removes or re-introduces complex, processed (C.R.A.P.) foods from your diet. Each of these will be explained in detail, and it is very important to follow these directions carefully. If you read closely you shouldn't have many questions, but of course there is always more to know, so check out the comments. Most of your other questions will be answered there. Since I get so many of the same questions this FAQ or Frequently Asked Questions page will address most questions as well this Common Mistakes page. This quote is an exert from Tom Woloshyn's book The Complete Master Cleanse. This page is dedicated to the directions to The Lemonade Diet Recipe as well as the ingredients, expectations, problems and experiences myself and the readers of this website have encountered. Start by rolling a Lemon on the cutting board to get it nice and juicy. Cut the lemon along its belly and grind it on the juicer. Do this until you have juiced half your lemons, or until you have no more room in your juicer. 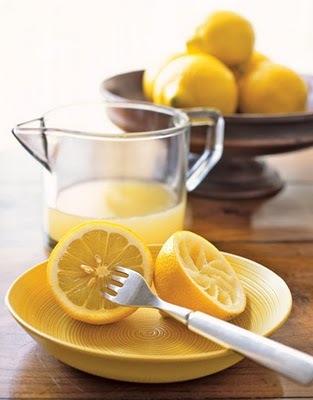 Measure 2 Tablespoons of Fresh Lemon Juice into your large cup. Now measure and at 2 Tablespoons of Rich Maple Syrup to the cup. Measure and add 1/10 Teaspoon of Cayenne Pepper to the cup (or more to taste). Mix a and drink immediately. While on the Lemonade Diet, you can and should drink plenty of Pure Water. I drink 1 cup as a chaser after each cup of Lemonade. You can drink more throughout the day. Try to avoid drinking more than double the amount of Lemonade each day. Drinking enough water helps to wash out the toxins being released into your blood stream and out of your body during the cleanse. It also helps to prevent possible headaches as well as feeling of hunger or cravings that surface during the detox. 1. 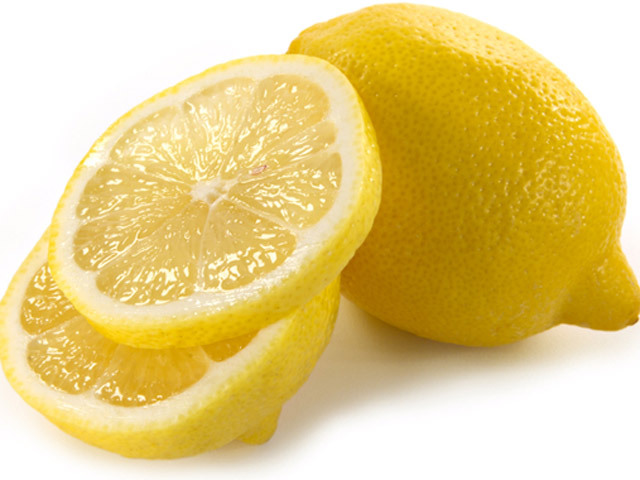 Store your lemons on the counter to ripen, NOT in the fridge. Enzymes are dormant in the fridge. You want those enzymes. If you buy 50 lemons in advance, as most people do, store 40 in the fridge at a time and take the 10 most ripe lemons out for your first day or two. 2. 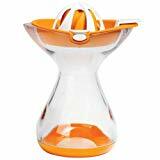 Next, cut the lemon and juice each half on the juicer (If using an electric juicer you may want to juice the whole allotment at once, since you will not be sure how many lemons will yield the proper amount of juice. You may initially find you will waste a lemon or two). 3. Add the rest of the lemonade ingredients into the glass, mix immediately, and drink. I like to drink the glass quickly because it seems to hit my hunger spot quickly. I usually only drink when I need to, and when enough time has passed to allow for a nice spread over the day as I try to manage my daily quota. 4. Drink your lemonade as soon as you can after you made it (5-10 minutes after it was made). If you allow the lemonade to sit with the Cayenne pepper in it too long as it will steep. The lemonade will get too spicy and that may prevent you from drinking enough lemonade during the day. (Note: You might get a kick out of licking the tablespoon measure after adding your maple syrup. You may even come to look forward to this part of the process –just don't “eat” the syrup in quantity). If you are doing The Salt Water Flush, you should drink your first glass of lemonade after your first bowel movement to allow the process of elimination to begin. The maple syrup acts as a preservative. This Lemonade Diet Concentrate will keep the enzymes alive long enough to be consumed during the day. Store The Lemonade Diet Concentrate in a cool, dark, glass container. Do not add the cayenne or water to the concentrate! The cayenne will “Steep” like tea, and make the concentrate very hot. The water will dilute the maple syrup and the enzymes in the Fresh Lemon Juice will die. Add the water each time you make a fresh glass of lemonade. Learn the details about Master Cleanse Enzymes and The Lemonade Diet Concentrate because it is crucial to your success, and is a leading cause of Master Cleanse Problems. In one of our blog-posts we talk about 5 tips to make the Lemonade right. These mistakes can prevent you from receiving all the cleansing and Healing effects of the Lemonade diet. Please, click on the link to read the article. 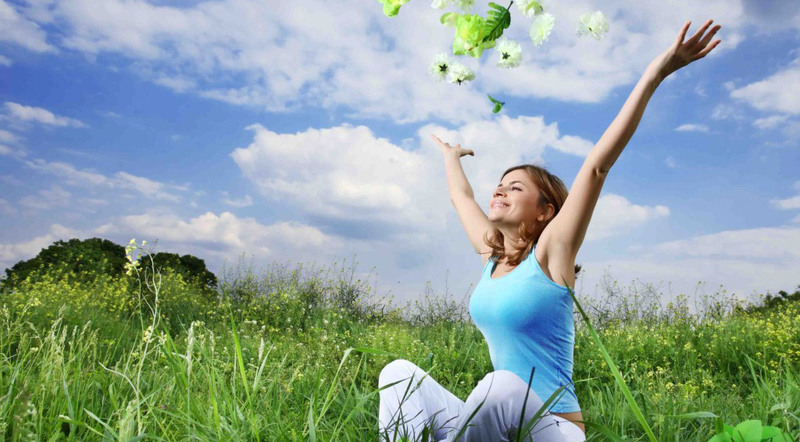 The Cleansing process is very individual as we all have different diets, live in different environments and are exposed to many different/ specific forms of stress. This is reflected in the Cleansing and Healing symptoms each person may experience when choosing the Lemonade Diet to detox their body. That concludes the process of The Lemonade Diet. Just repeat for every day of your intended duration. 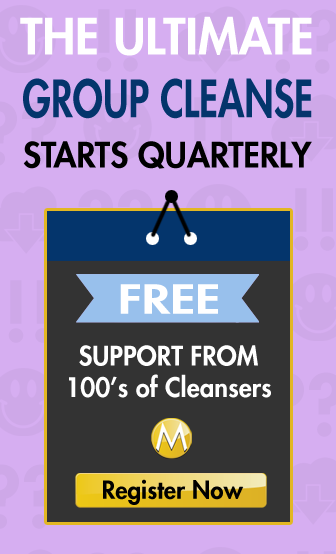 Most Master Cleanse Practitioners won't recommend less than 10 days. 10 days is a great achievement and will produce far better results as your body can really begin to focus on the deep and dark within. 14 days is very challenging and when added to the Ease-in and Ease-out is almost 3 weeks in total. I have heard of, and known, people who go for 30 and more. I am trying it and have been for a week, I feel very good with my headache, are good up day by day. Im diabetic what substitute if any for the surup? THATS A GOOD Q. CAN YOU SHARE WITH ME WHAT THE RESPONSE WAS. I started today and so far so good. I have not been really hungry, but I have a slight headache. I am going to keep pressing on. Wish me luck. Are you supposed to drink water in between drinking the lemonade? Also, I am not understanding the swf, could someone please explain how that is done. How much water to how much salt? If you make the concentrate, in the video it says to use 4 tablespoons but wouldn’t it be two since it is all mixed together? I read 2 Tablespoons sea salt to 1 liter of water for the flush. and you can have water during the day. I did it for 8 days straight & lost 17 pounds!! It really works! Hello… did u eat anything? Or u just drink the lemonade? Did you exercise as well for the weight to come off? Gonna give it a try. Thanks. I’m doing Group Master Cleanse from 17th of October. Today is my 3rd day. And I wanna state that I feel amazing. No food craving, at all! No hunger. No mental games. Every day i do SWF and follow all the instructions of MC. However today (19 Oct 2016) my weight goes up. On the first 2 days it dropped by 1.3 kg, but today i gained 0.7 kg. How come!!! Any ideas why it happened? How many times should one drink the lemonade in a day? I’m finding it difficult to follow including nausea, shaking and light headedness.. I just only have a Lemon. What other alternative for the maple syrup and cayenne pepper. Thank you.